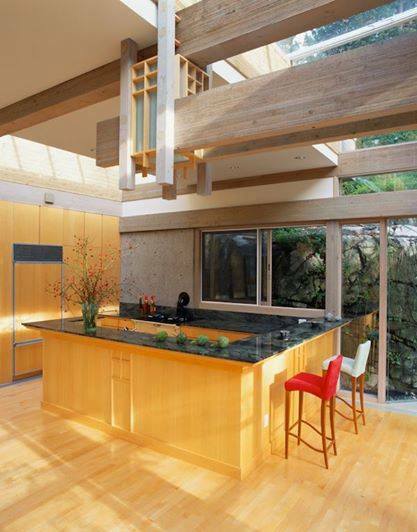 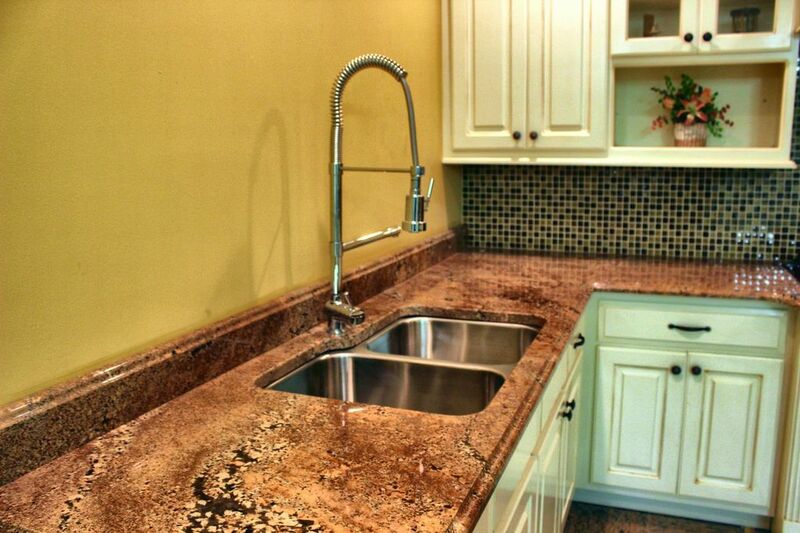 Your turnkey solution is with Alpha Stone Solutions of Richmond, Virginia. 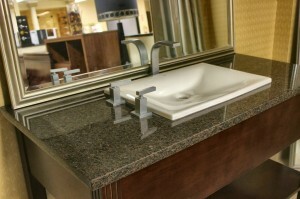 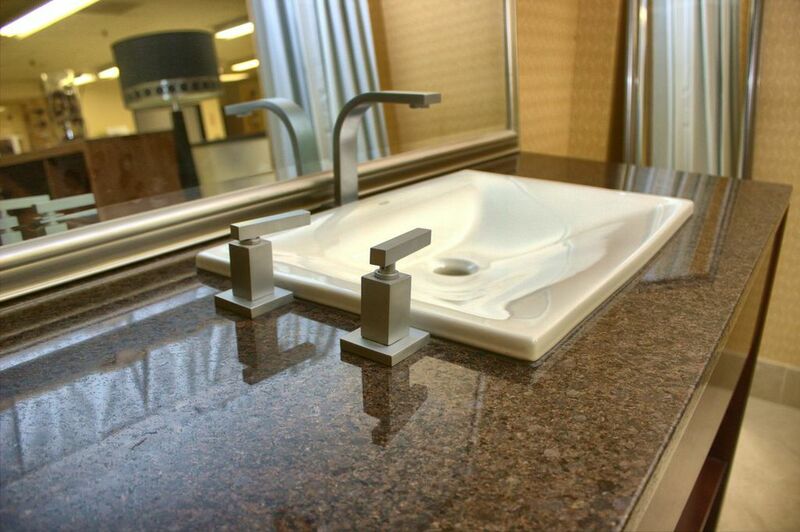 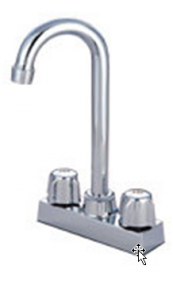 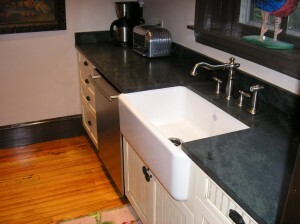 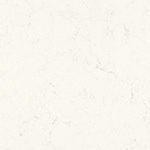 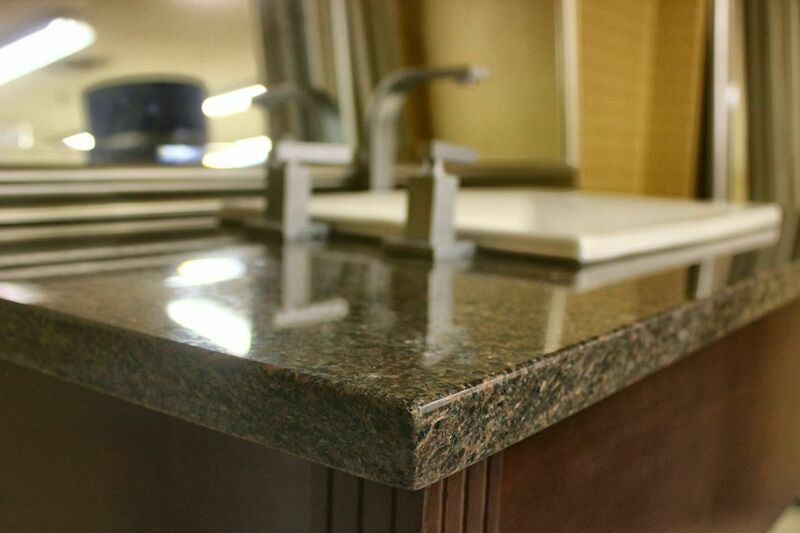 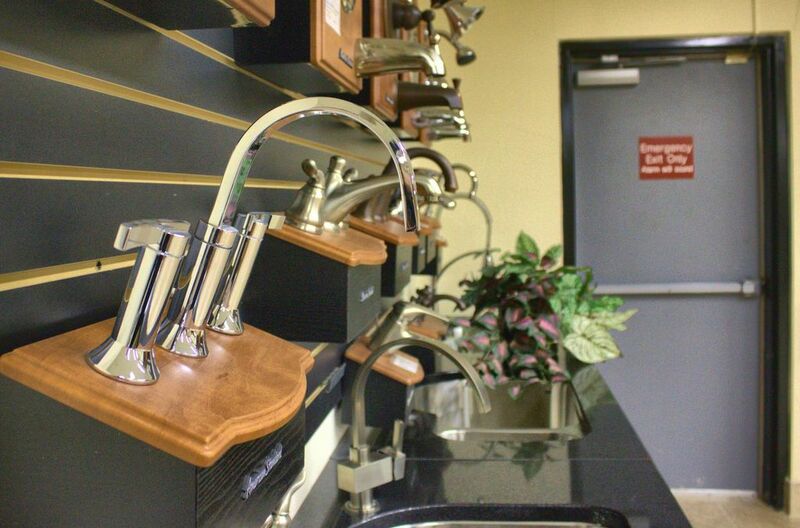 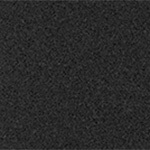 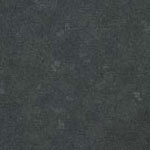 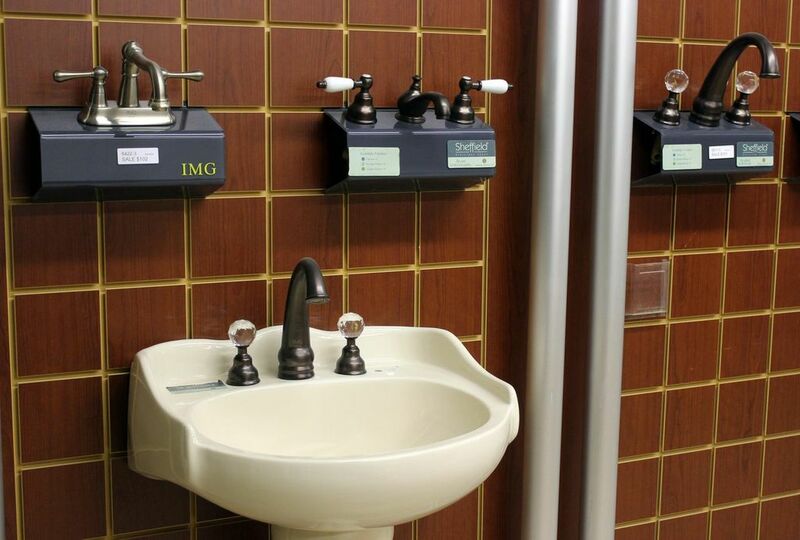 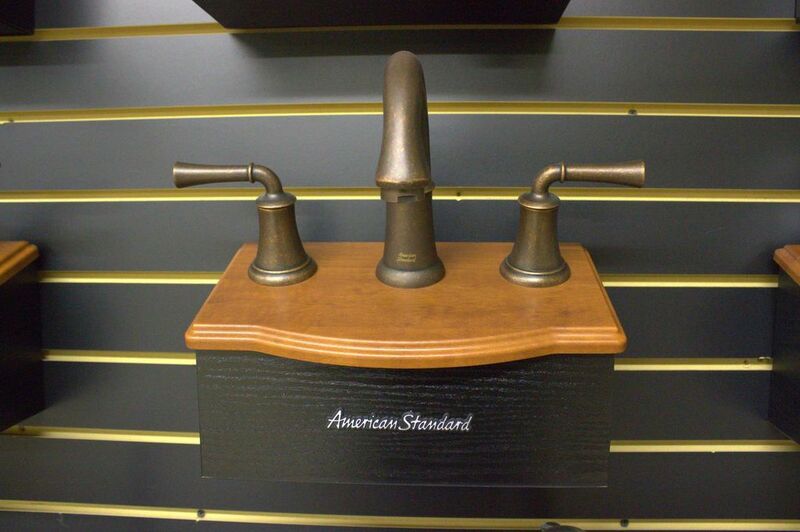 Alpha Stone can supply vanity and bar sink faucets and bath accessories from almost any manufacturer. We can supply Kohler, Moen, Delta, and many more. 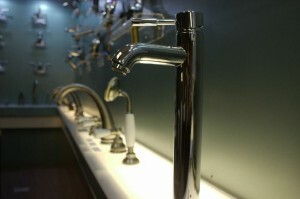 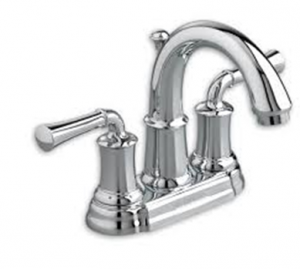 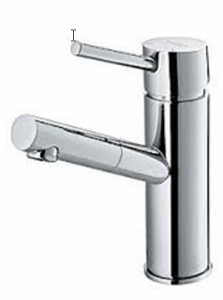 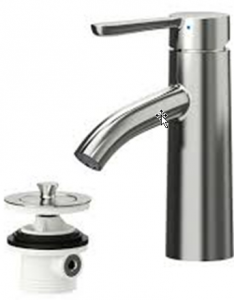 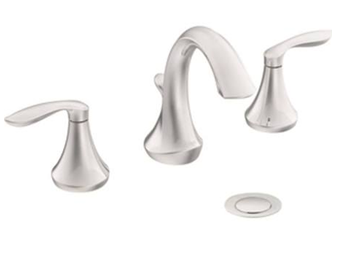 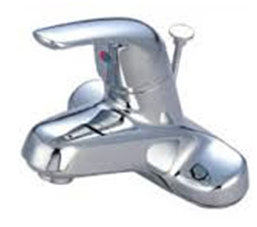 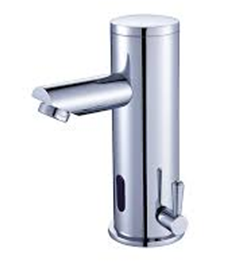 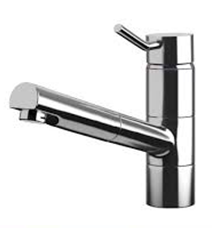 We also import faucets from China at very low prices. 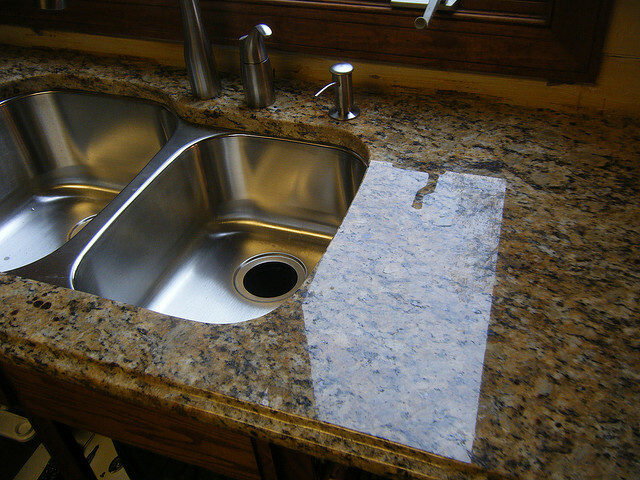 If ordered with your granite, the shipping charges are next to nothing. 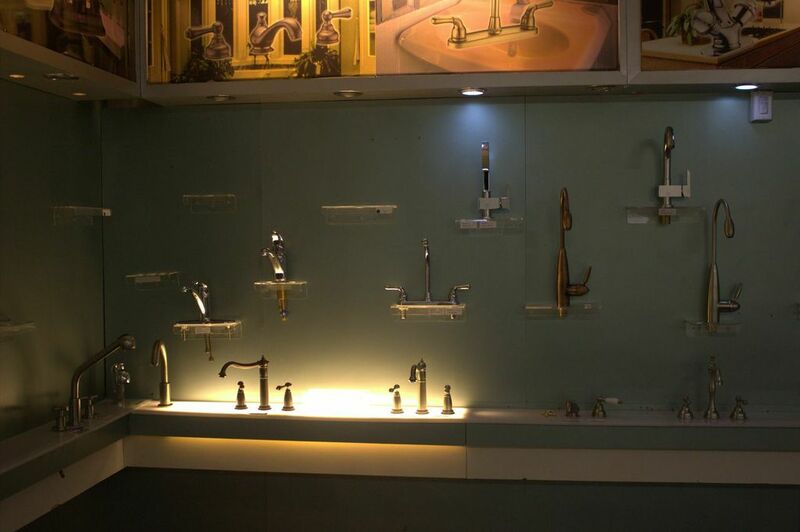 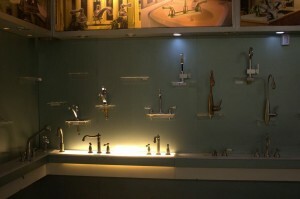 Our factory in China has a wide selection available that resemble many of the name brand faucet styles. Let us know what your needs are and we will be happy to see if we can save you some money. 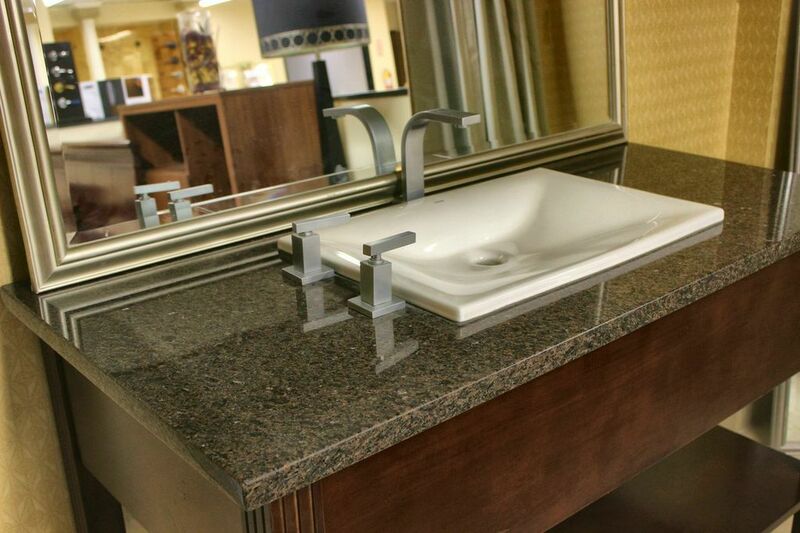 The most popular style of vanity bowl, the under-mount, provides that classic look with no surface seams and ease of maintenance. 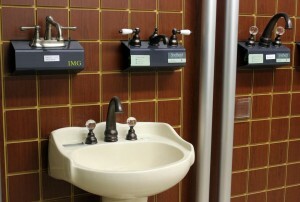 Under-mounts are available in many different colors, shapes, and sizes. 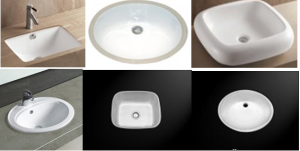 Below is our most popular 19″ x 16″ oval under-mount in white. 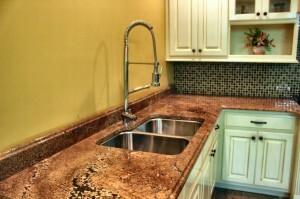 Please call for more design availability. 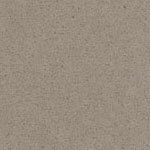 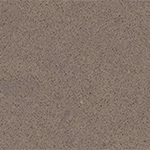 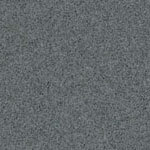 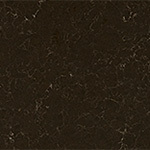 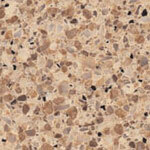 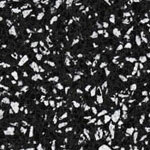 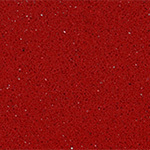 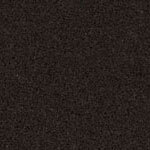 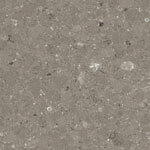 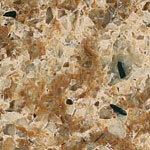 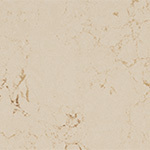 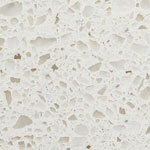 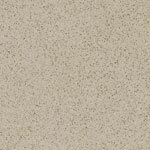 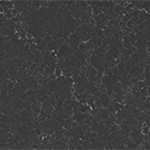 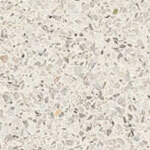 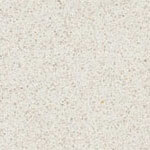 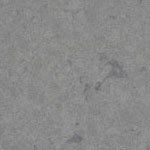 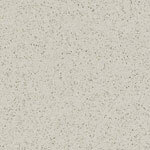 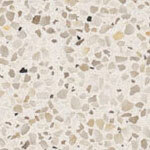 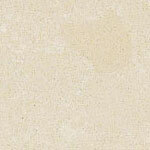 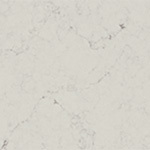 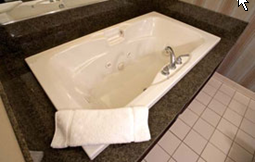 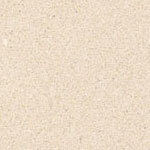 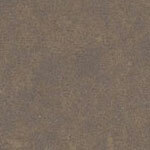 Alpha Stone offers a wide variety of tubs from many different manufacturers. 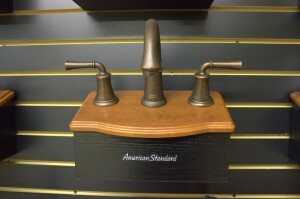 We feature the quality tubs of American Standard, Kohler and Bootz. 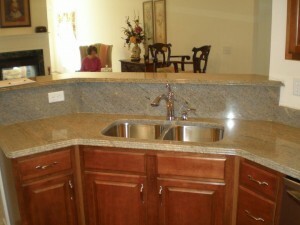 Visit the link to their website and give us a call for a price quote.